Welcome to The Dapper Drive! 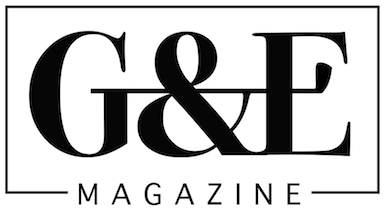 We’re Jordan and Brittany, the fashion-loving golfer & creative photographer couple behind The Dapper Drive. 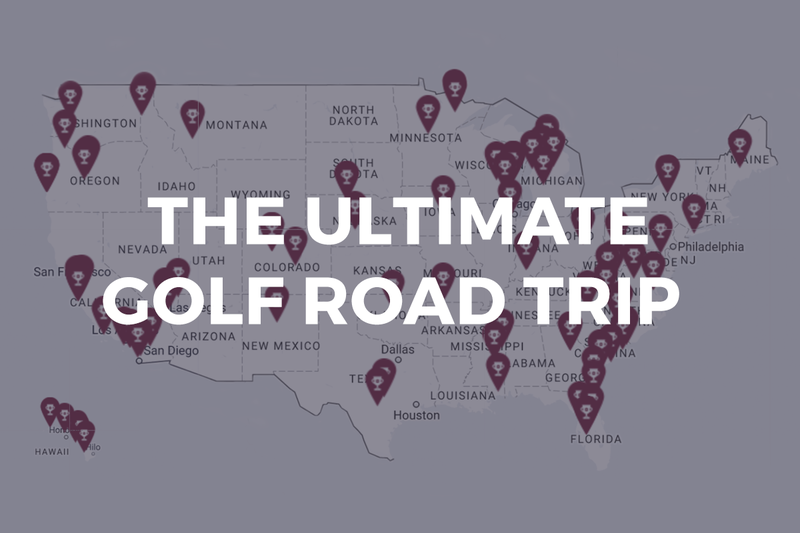 Through unscripted, imaginative storytelling, we share our golf & travel adventures in hopes of inspiring your own! Explore where to play and how to look your best. 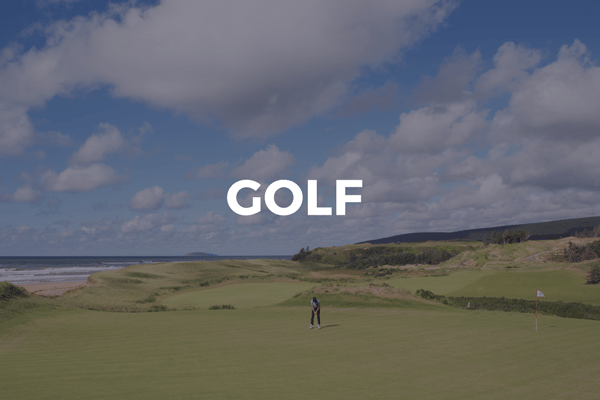 From cross-country voyages to sprints along the coast, take a closer look at each of our golf projects. 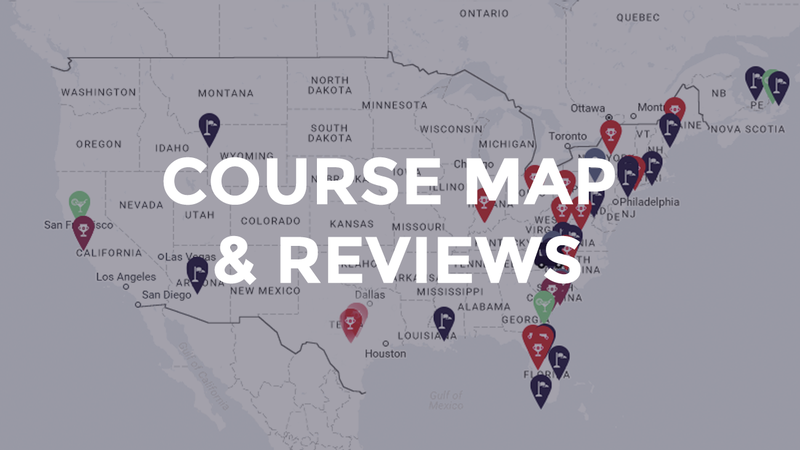 Check out our master course map for thoughts and reviews on all the golf courses we've visited. 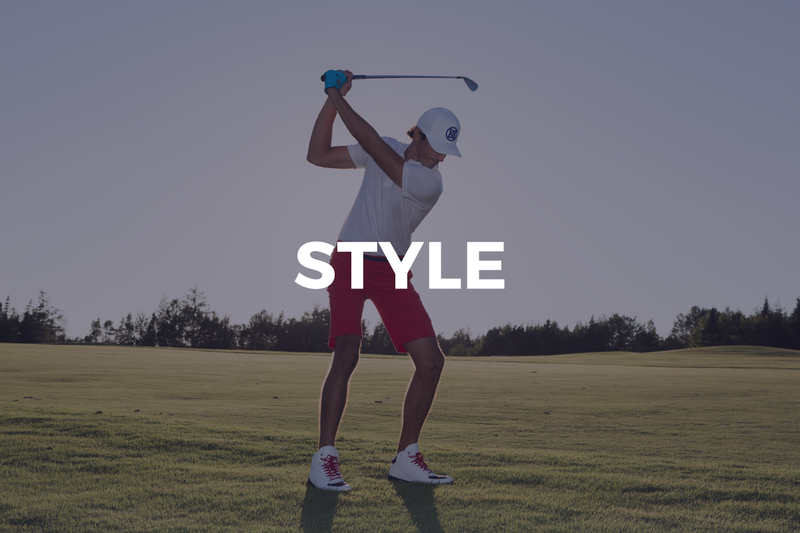 Look your best with style tips on what to wear and how to wear it, plus a look at our favorite golf brands. Check out our latest blog posts. 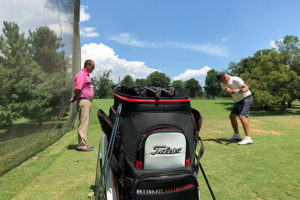 Titleist Club Fitting: Does It Benefit A High Handicapper? 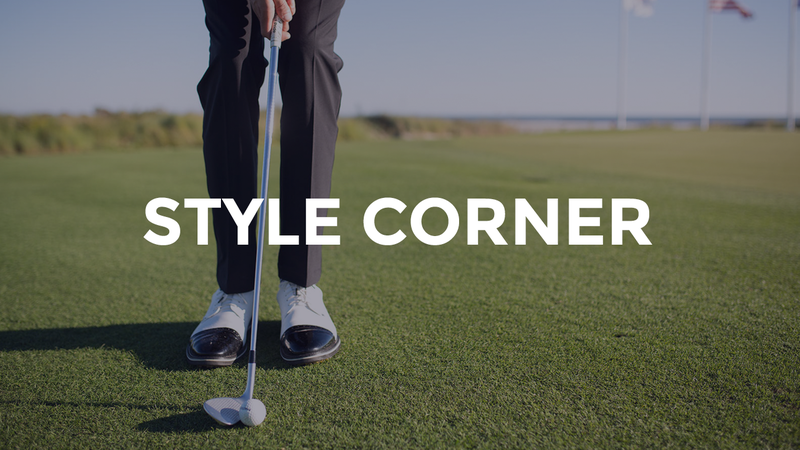 We're on a mission to showcase the best courses and most stylish brands around. 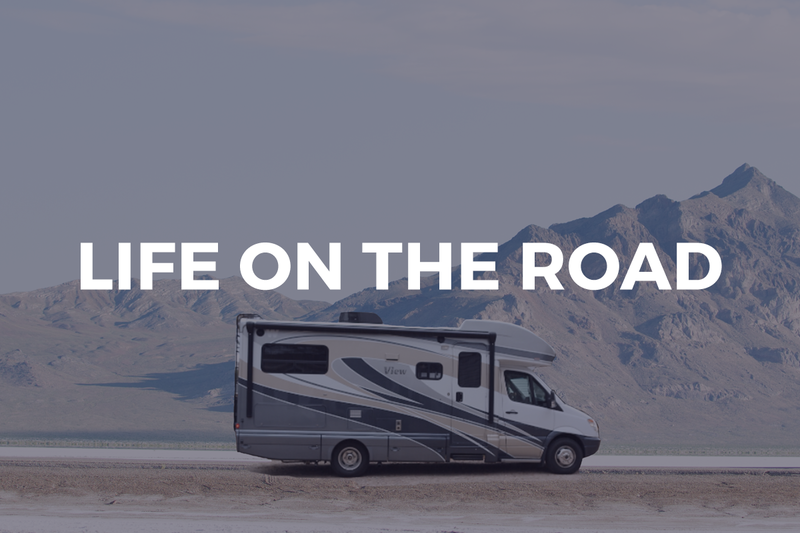 Stay in the loop with periodic updates, exclusive brand offers and more. 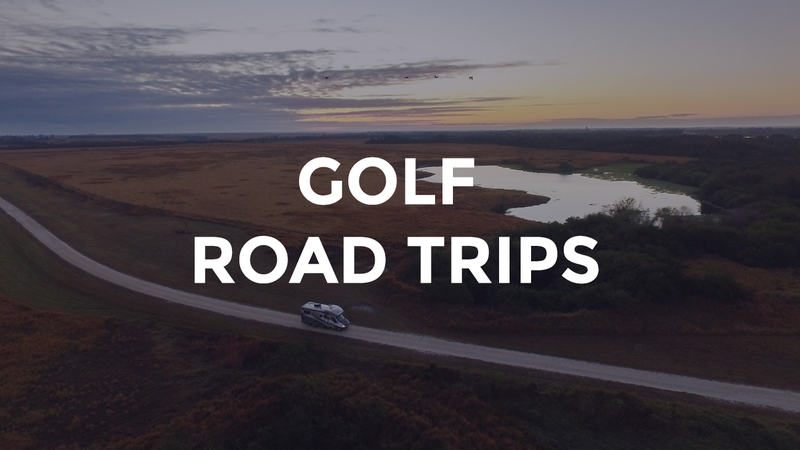 On our most aggressive RVing golf road trip yet, traveling golf photographer Matt Cardis and I spent 10-days sprinting from Long Island to Florida, all while playing an epic lineup of golf #GemsandGiants. From affordable short courses & hidden gems, to historic privates & iconic publics, The Sprint to Streamsong encompassed every walk of golf. Or dive into our most popular categories on the blog. 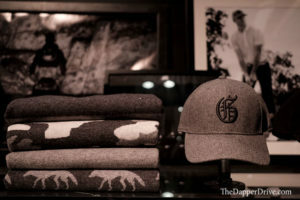 We're constantly on the move with a mission to bring you the best courses and stylish golf brands around. 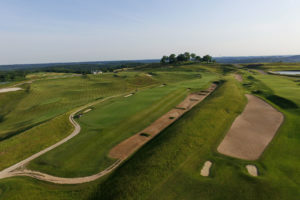 Tee it up with us and join by email for exclusive offers, updates, and more!